Volunteers are the heart and soul of Interfaith Dental Clinic. Learn how you can dedicate your time. Interfaith Dental Clinic depends on the involvement of the community. 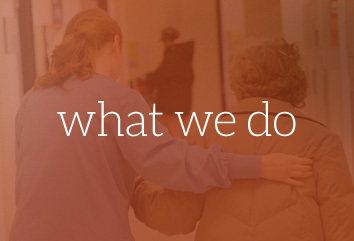 Learn some of the ways you can help our program meet the needs of our patients. 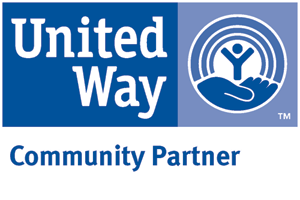 Interfaith Dental Clinic provides comprehensive and emergency dental services for low-income, uninsured individuals suffering from devastating dental disease. 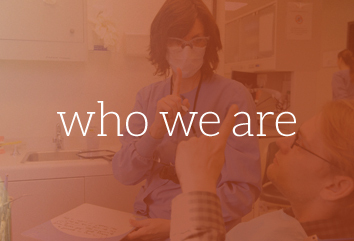 Learn about the mission and history of Interfaith Dental Clinic. 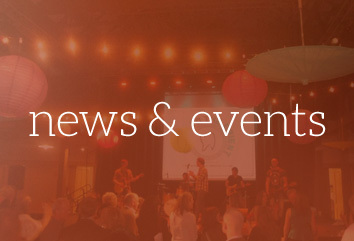 Find out about our upcoming events and latest news.